Please contact us on a common date. Do you have any questions about the services that we provide, or would you like a free-of-charge 'Blue Ocean Strategy Short Workshop'? 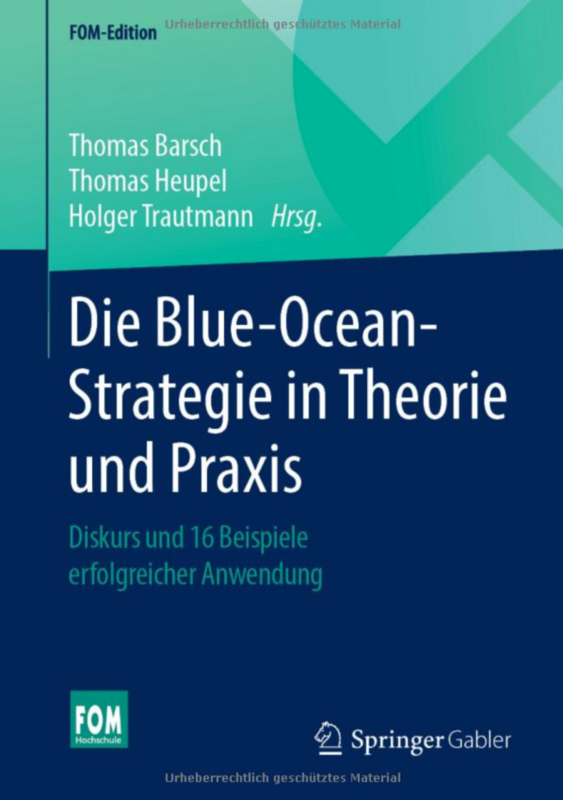 That way, in two hours, you get to know both us and also the inspiring Blue Ocean Strategy framework of thinking. 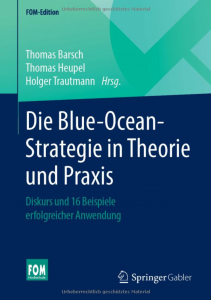 We jointly apply Blue Ocean tools to a topical challenge that your company faces, generating first results for you, results that can be put to use. After you have registered, we make contact with you. Any questions? Please feel free to contact us at any time on +49 151 67215503.